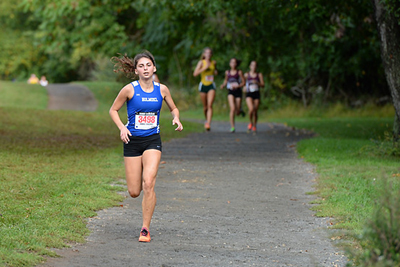 Holmdel senior Marin Warner has had one terrific season so far. She won the Invitational race at the adidas Shore Coaches meet, was the 2nd fastest Jerser at Manhattan and in successive weeks won the Monmouth County Championship where she ran one second off of her Holmdel PR and won the Shore Conference title. It is for her win in the Shore Conf. Championships at Ocean Co. Park last week that Marin has earned the Athlete of the Week honor for Week 9 of the 2014 season. 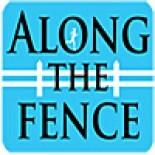 This morning, after an early morning run in the rain, Marin sat down with Along the Fence to talk about her year so far, her college choice and what the rest of her season could look like. This entry was posted on November 6, 2014 by Patrick Montferrat in 2014 Cross Country, Video Interviews.